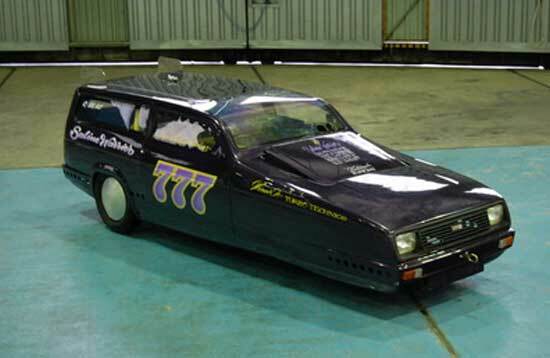 When asked to turn a Reliant Rialto into a drag car, Saunders ingenuity soon turned the boxy saloon into a sleek Salt Lake style race car. 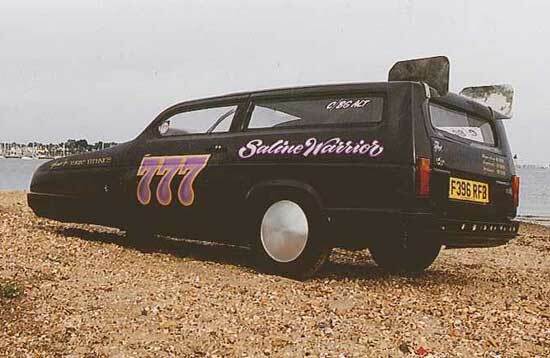 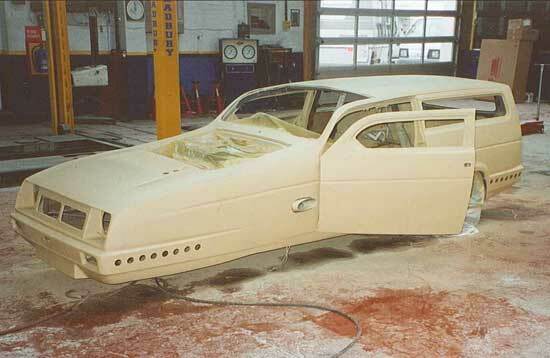 This design concept was as authentic as any English man could have done given the base vehicle, so much so that after its TV appearance on BBC 2s Panic Mechanic, Saline Warrior was turned into a full Bonneville Salt Lake race car by a team of Frenchmen. 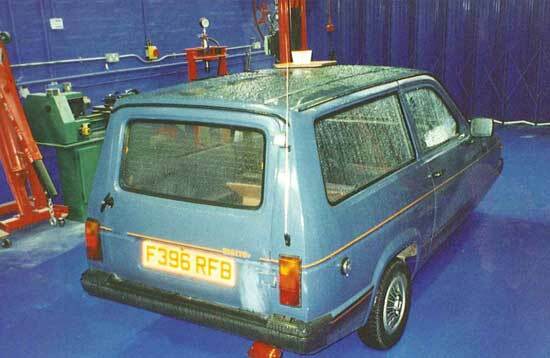 The car was built in two days and during that time had a turbo technics, turbo charger fitted as well as the incredible amount of bodywork. 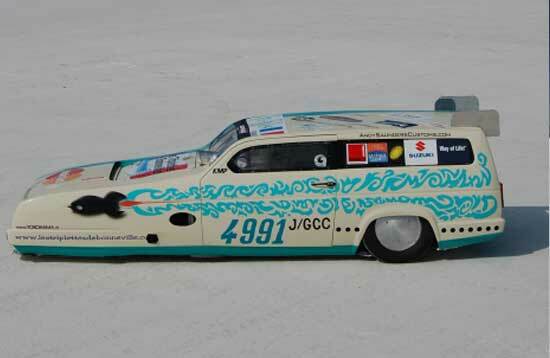 The car raced the following day and won hands down over the other team’s efforts. 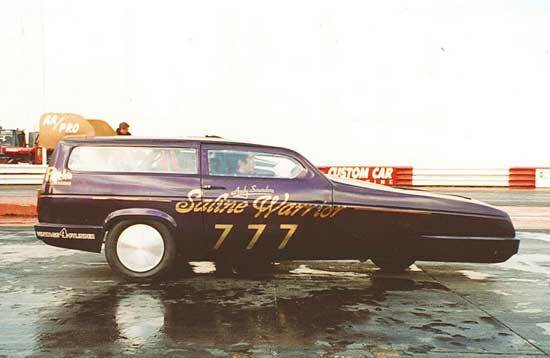 After the Show, Andy acquired Saline Warrior and repainted her to make her more authentic as a styling project gaining several magazine features in the process. 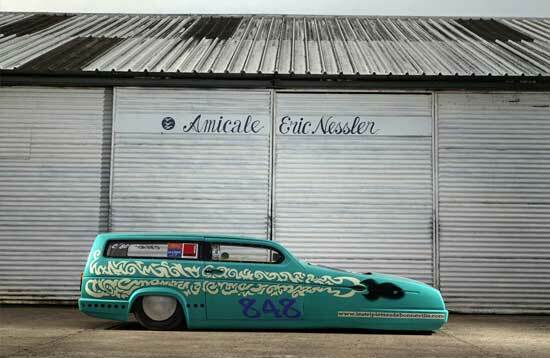 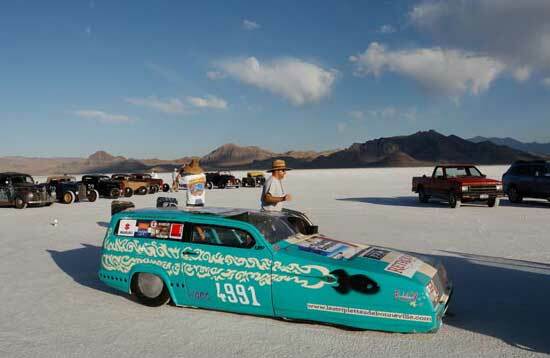 In 2009, Triplettes de Bonneville launched ‘Saline Warrior’, the ‘Race Car’ to the unsuspecting press. 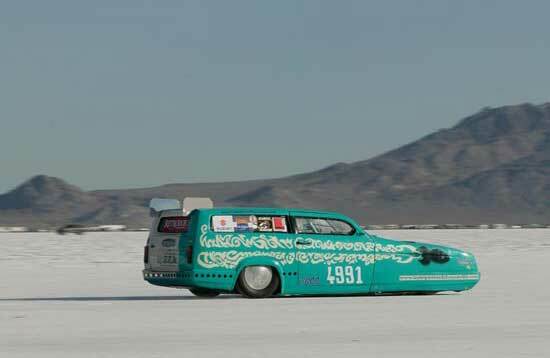 Saline is only the second car from France to ever go to Bonneville and so their media presence for her was incredible. 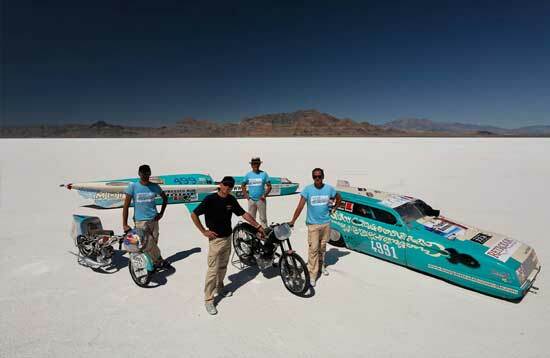 In August 2009, Saline Warrior first attended Bonneville Speed Week with its all new 750cc Suzuki motor cycle engine (keeping it in the classification of 750cc and under cars), the class speed record being 131 mph. 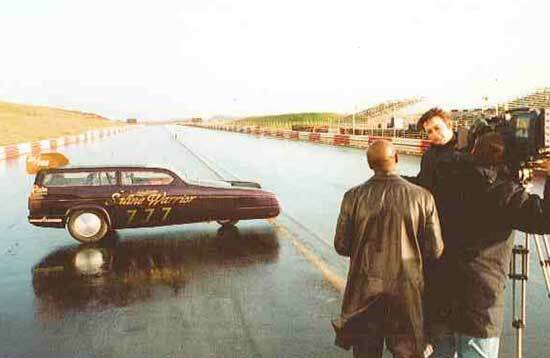 Giles took a few runs of the track to get use to the car and the salt surface and attained a speed of 124 mph before blowing the engine to pieces. 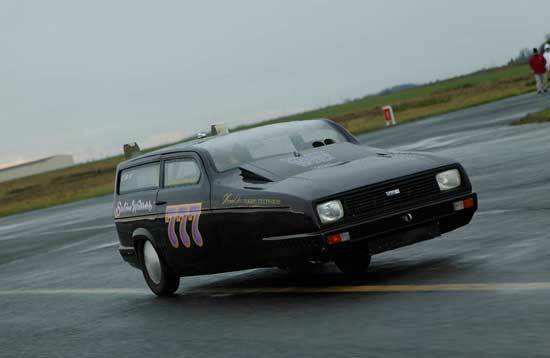 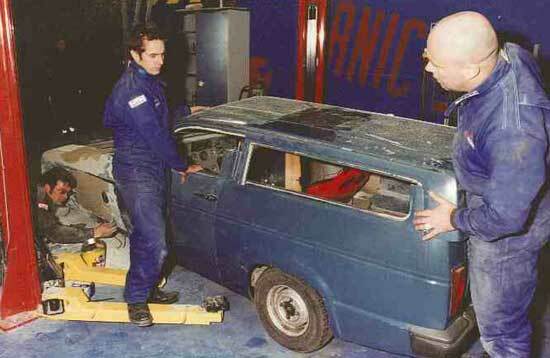 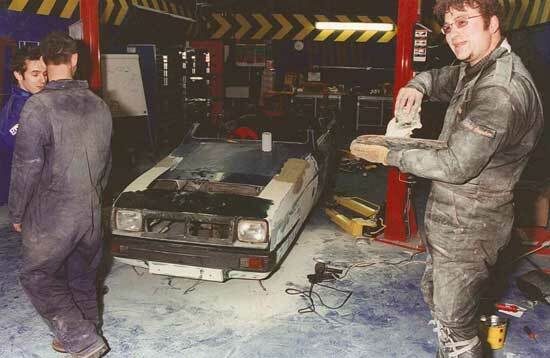 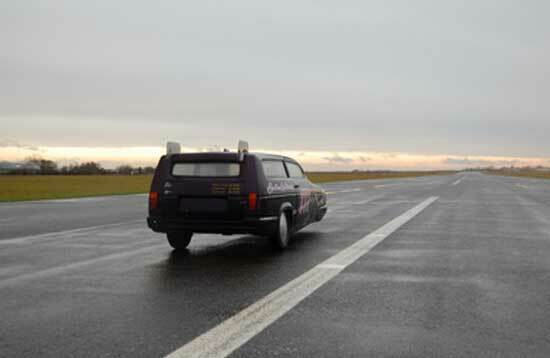 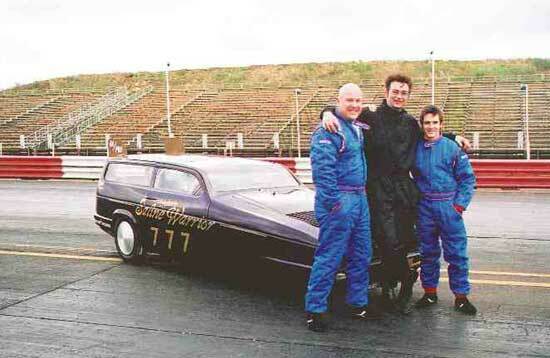 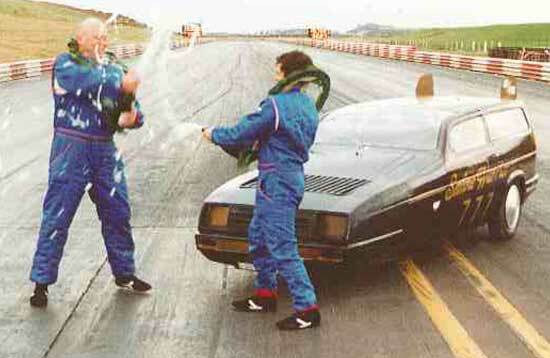 In 2011 the little car unofficially took the land speed record for vehicles of 750cc. 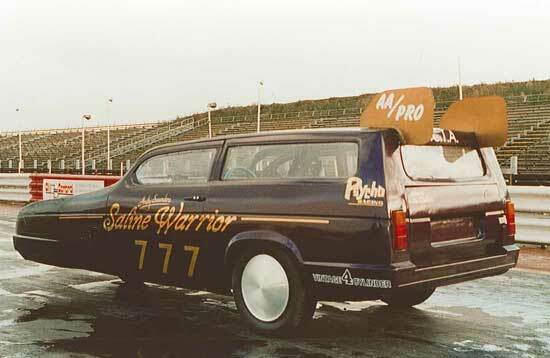 The record stands at 140 MPH and Saline Warrior prepared by its French crew with Giles at the controls did one run of 140 MPH but to be official it has to do a return run and unfortunately the engine blew-up.